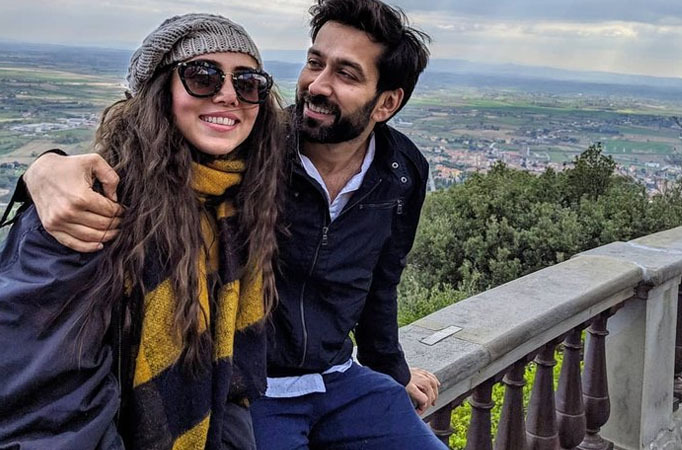 MUMBAI: Actor Nakuul Mehta and his wife singer Jankee Parekh, who are holidaying in Italy, are giving us major couple as well as travel goals. MUMBAI: Finally, the much-anticipated show, Ek Bhram Sarvagun Sampanna, is ready to entertain the audience. 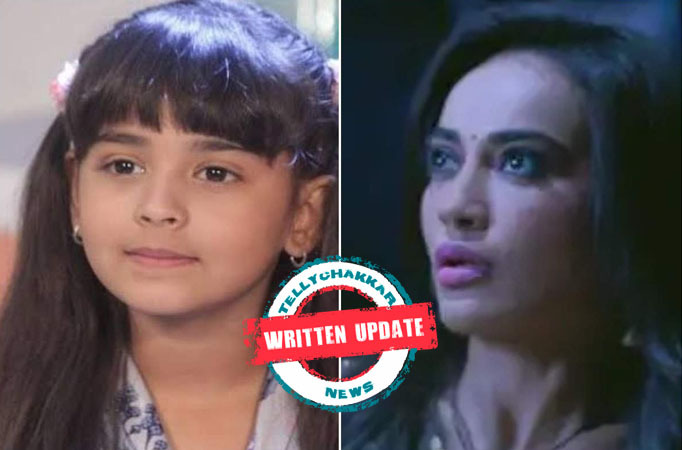 MUMBAI: TellyChakkar.com has been at the forefront in reporting about updates on Star Plus popular show Nazar. 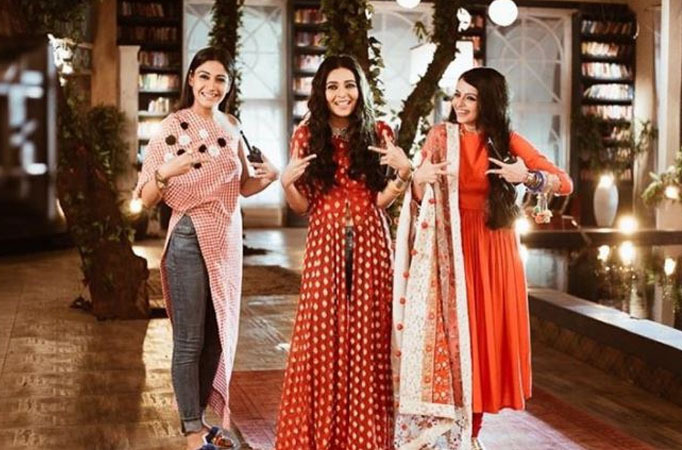 MUMBAI: Colors’ show Bepannaah was one the most loved and cherished show on television, for the first time it brought Jennifer Winget and Harshad Chopra on-screen.